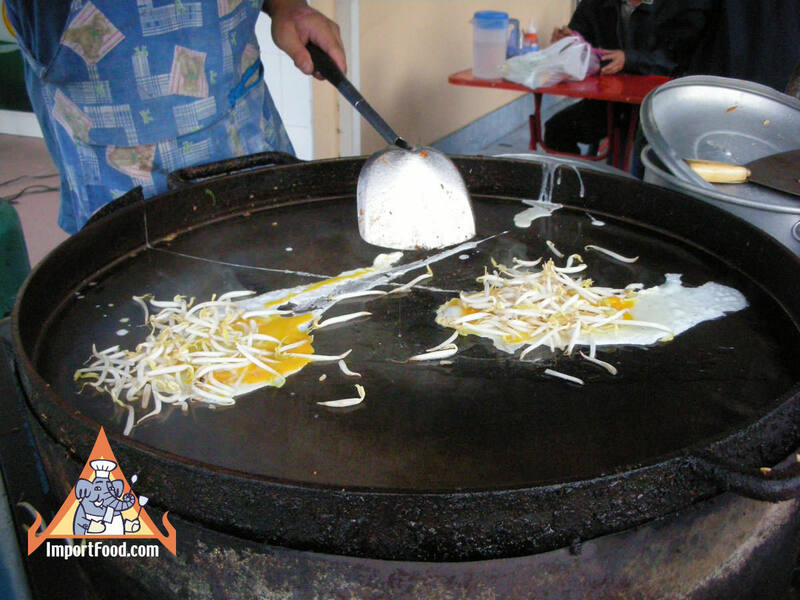 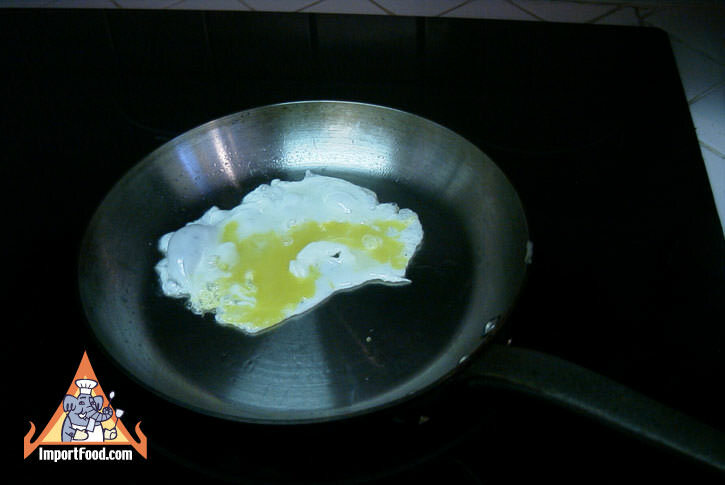 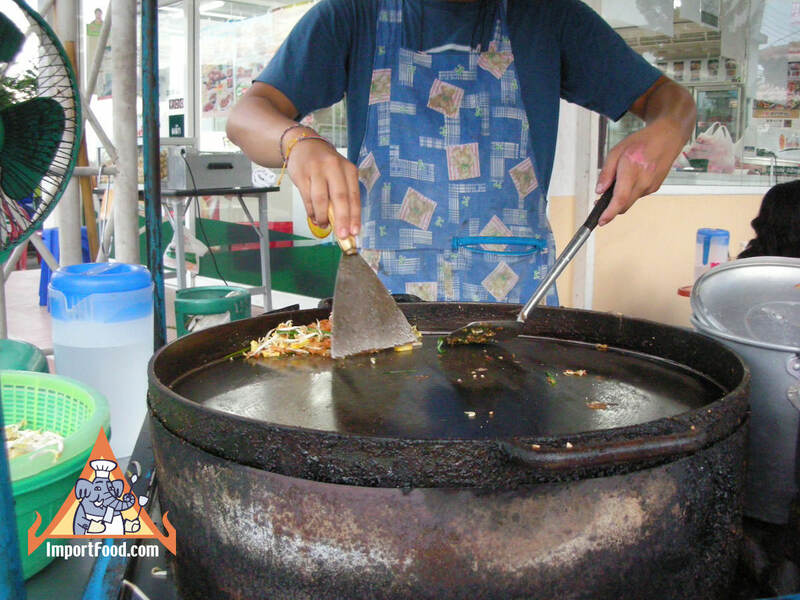 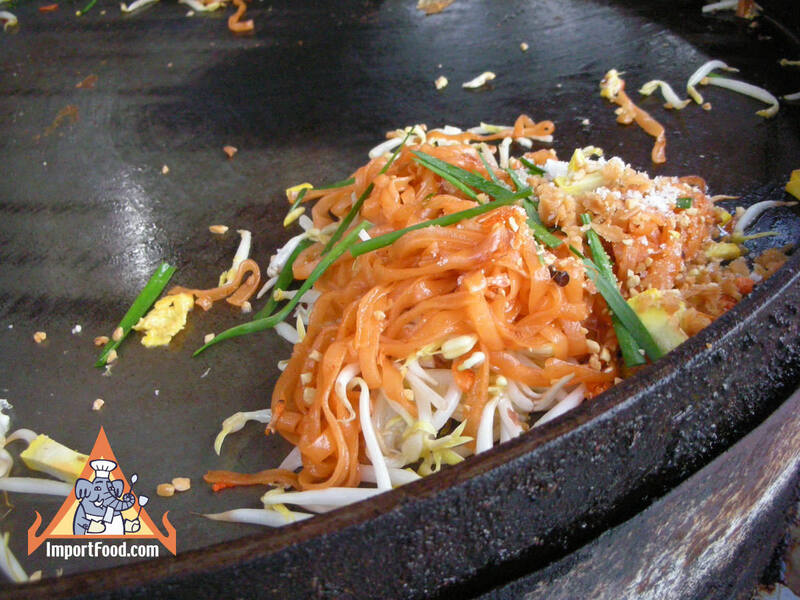 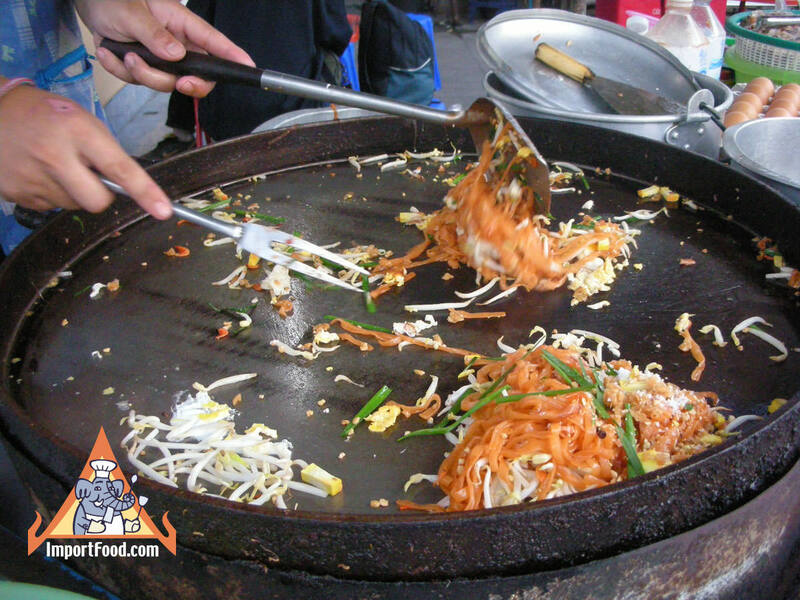 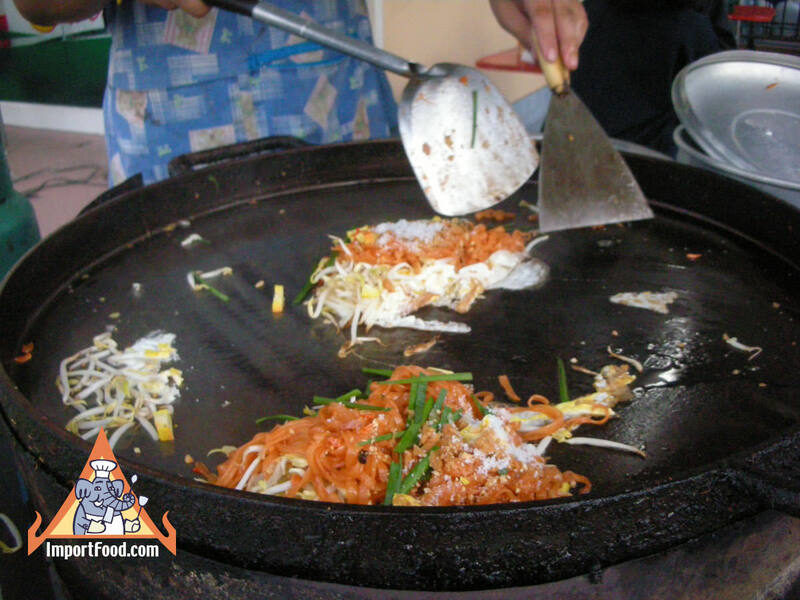 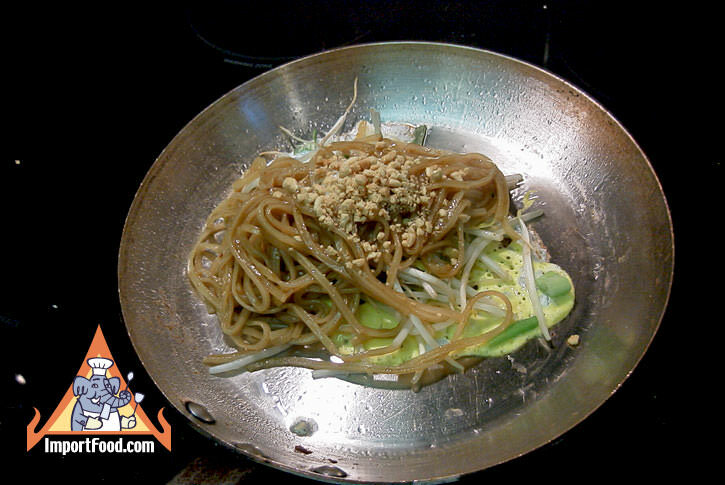 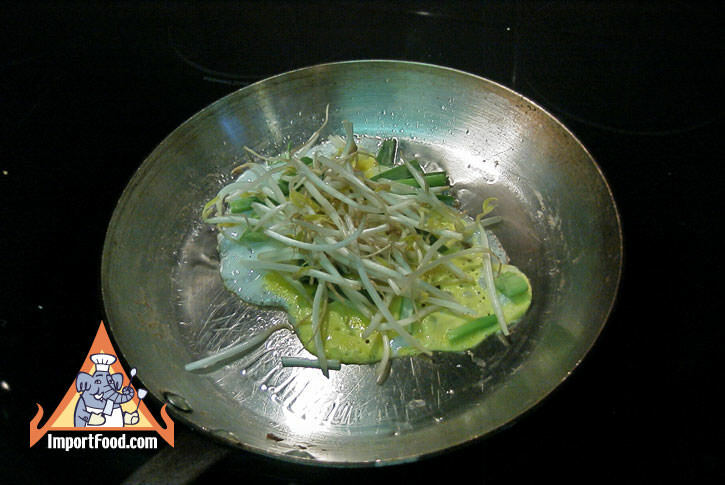 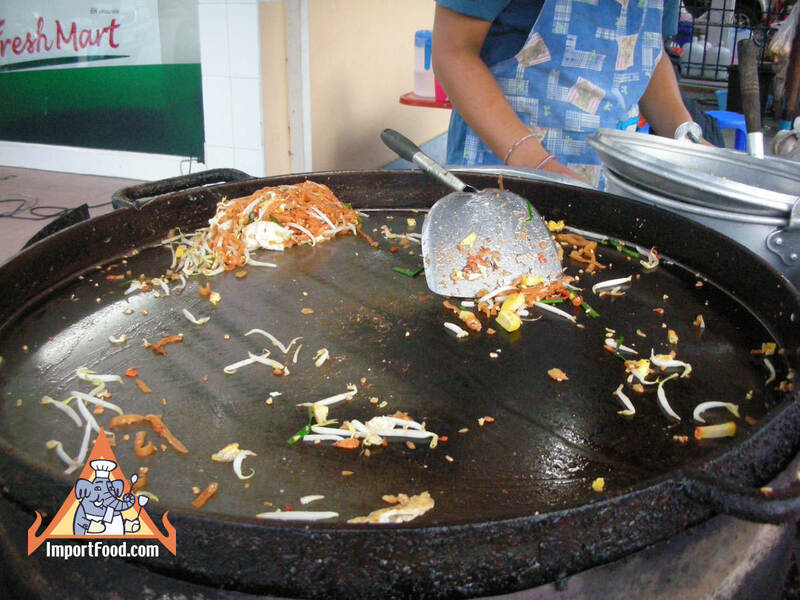 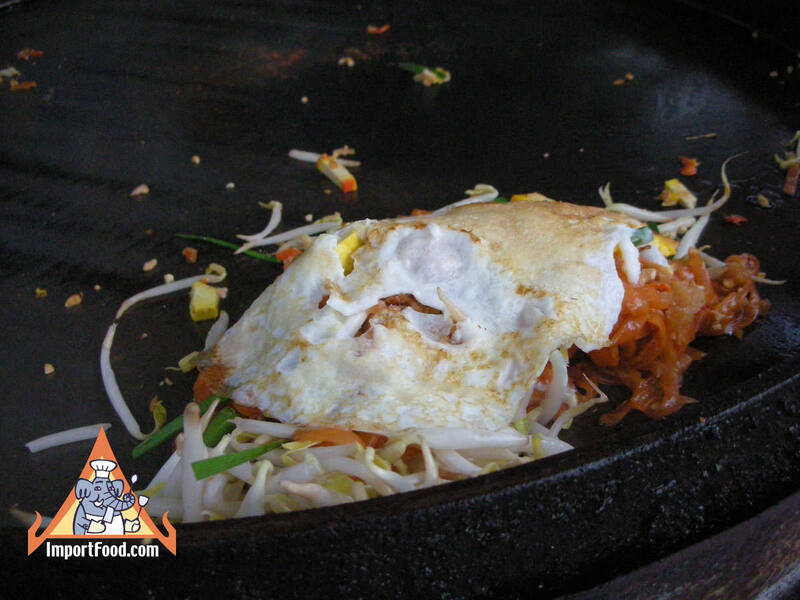 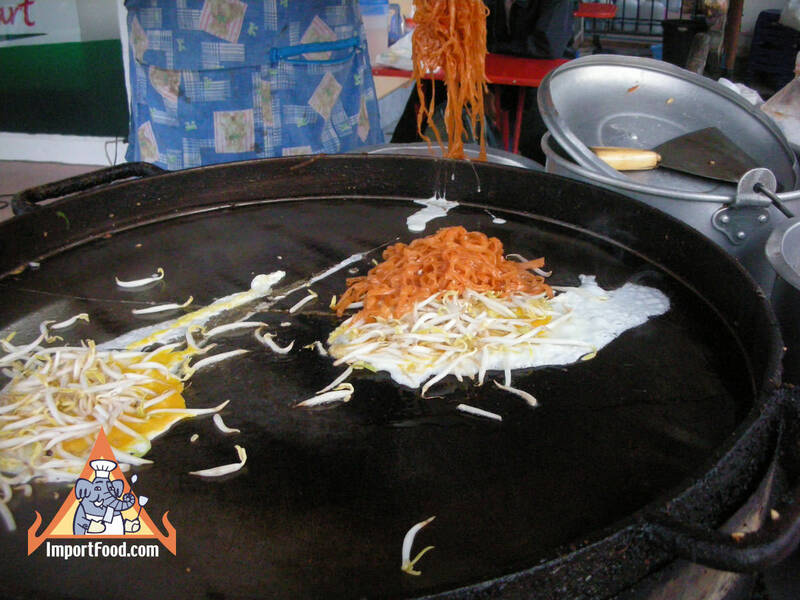 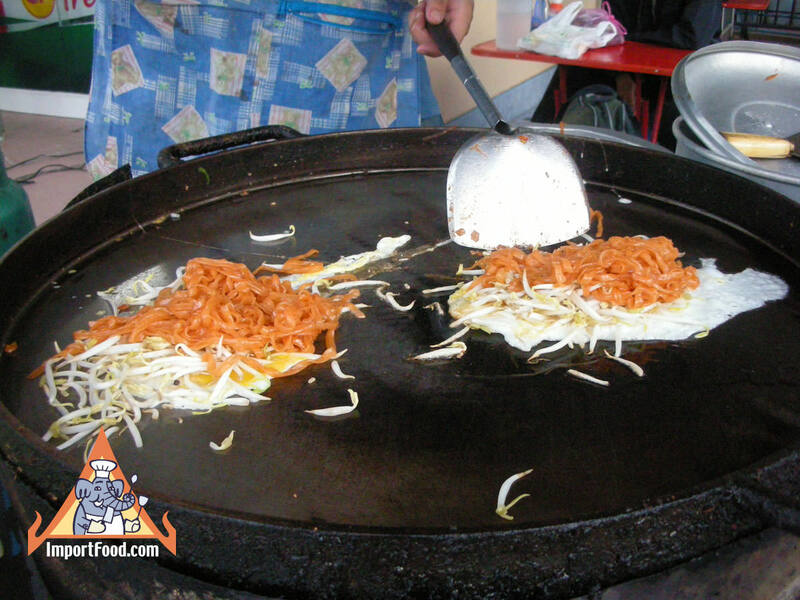 Pad Thai is often made in a large flat wok (use a skillet in your own kitchen). 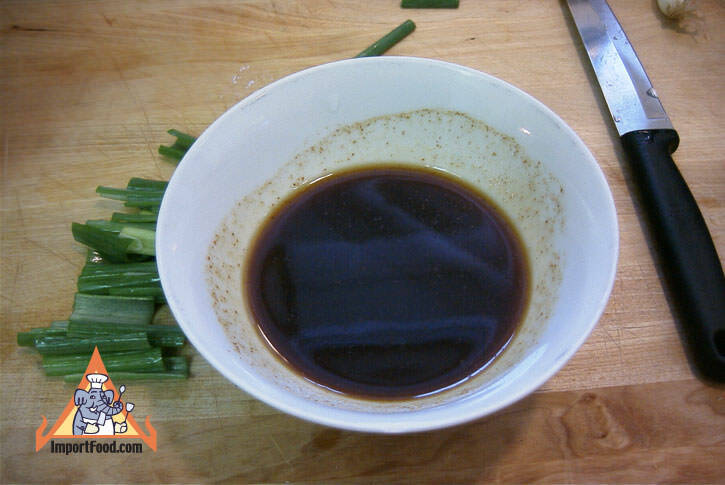 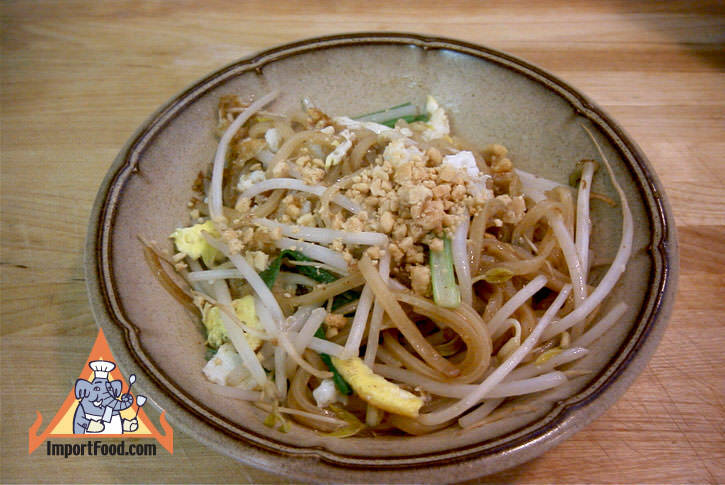 This is an easy way to make authentic Pad Thai in American kitchens, and we have the best Pad Thai sauce so you can prepare your noodles just like in the video. 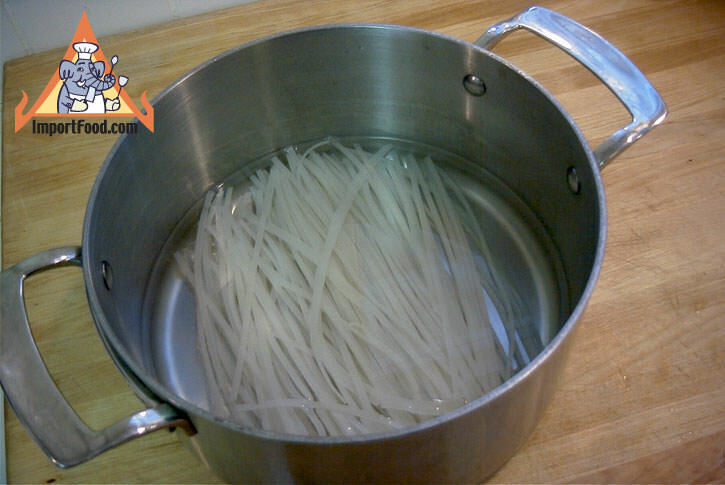 See our detailed instructions and photos below. 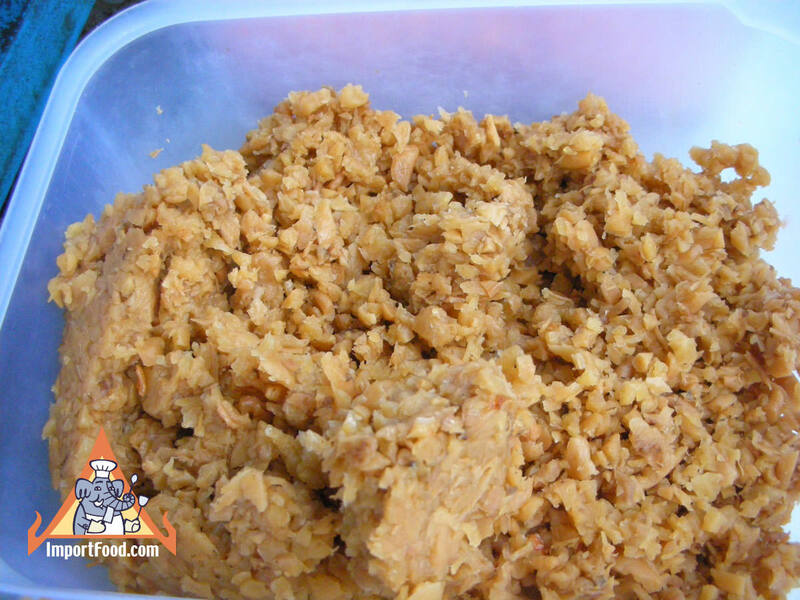 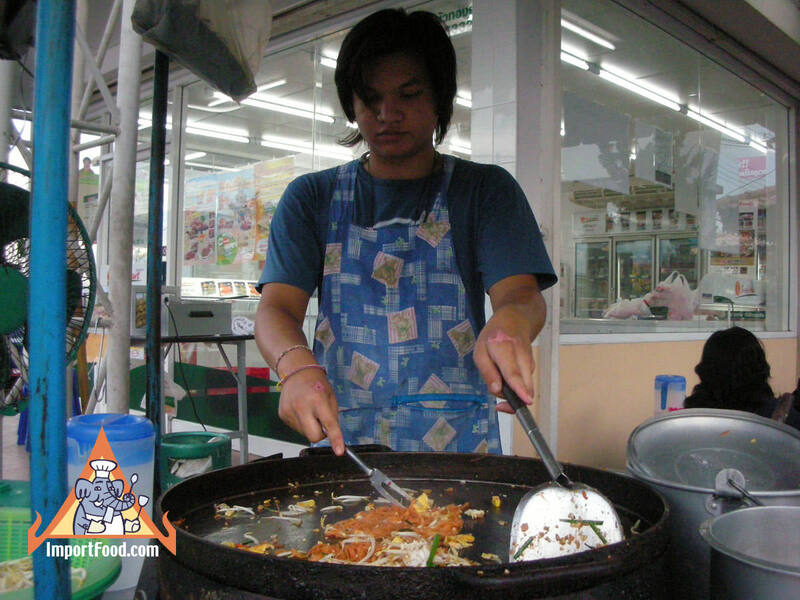 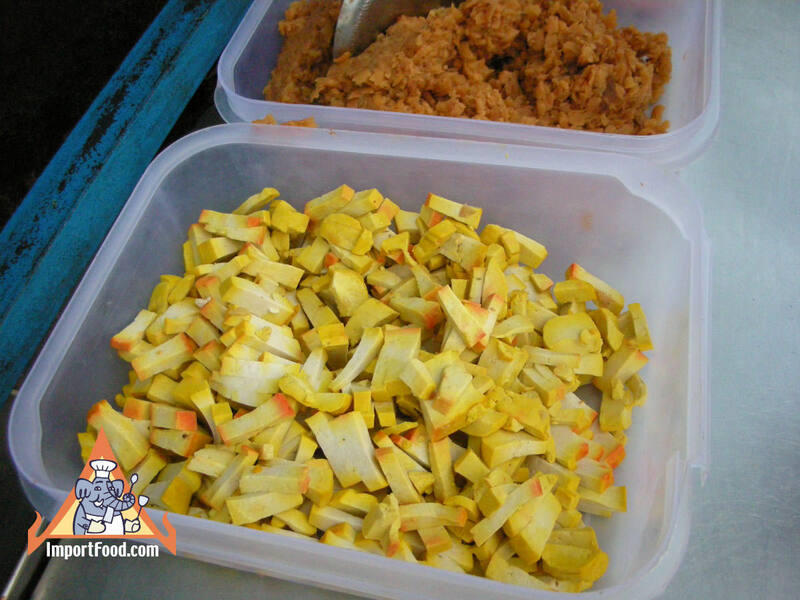 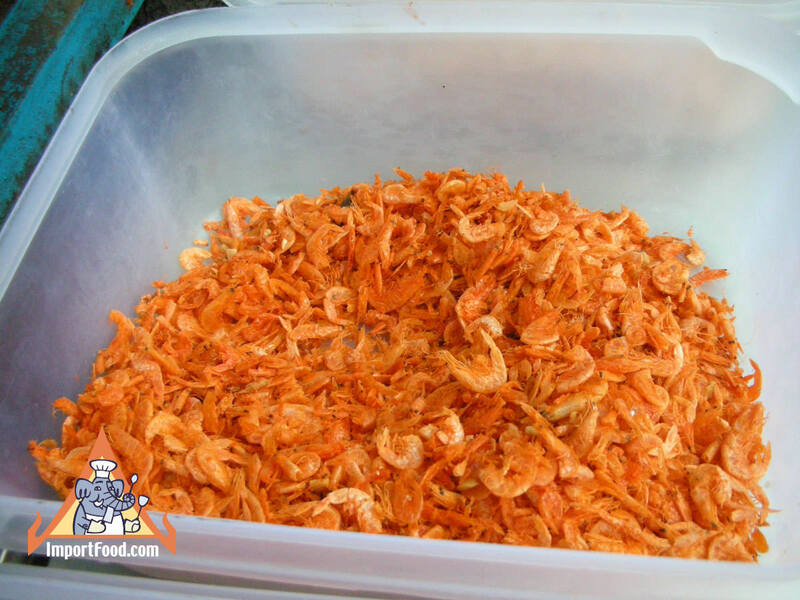 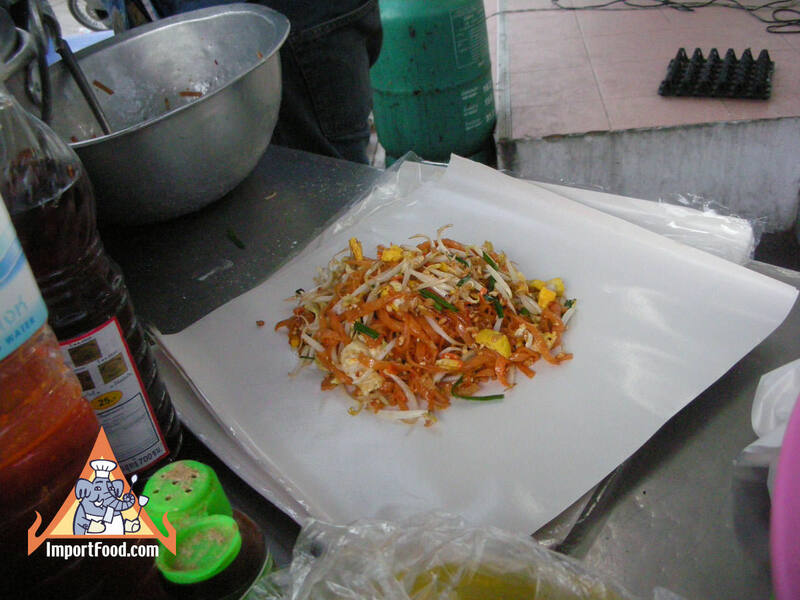 After watching the video, note how simple it looks to prepare Pad Thai in this style. 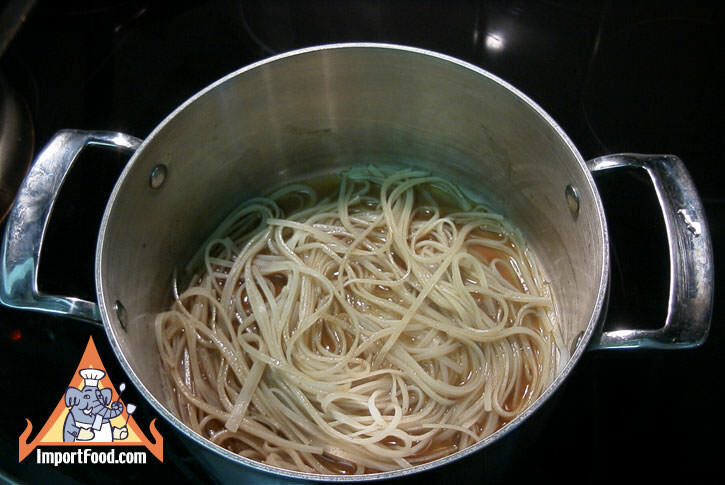 The only "mystery" is how to prepare and flavor your noodles, and we've solved that for you here. 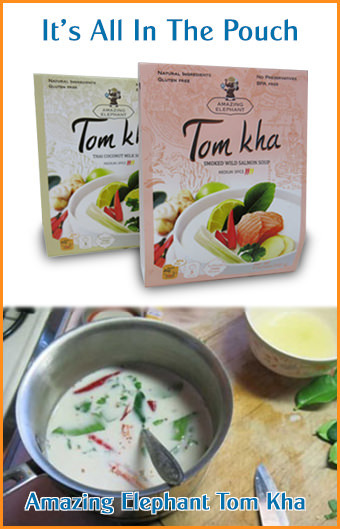 Note the pictures provided.